While most of us probably know that the best way to prevent vitamin and mineral deficiencies is to enjoy a wide variety of healthy foods, it’s often easier said than done. Busy schedules mean we’re frequently choosing our next meal based on what’s most convenient rather than what’s good for us. 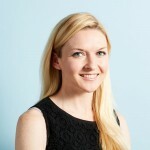 Complicating the situation are diets like vegan, gluten-free, and Paleo: though all are generally healthy, each is based around restricting certain food groups, which in itself can lead to low levels of critical nutrients. This is where a good supplement comes in handy. 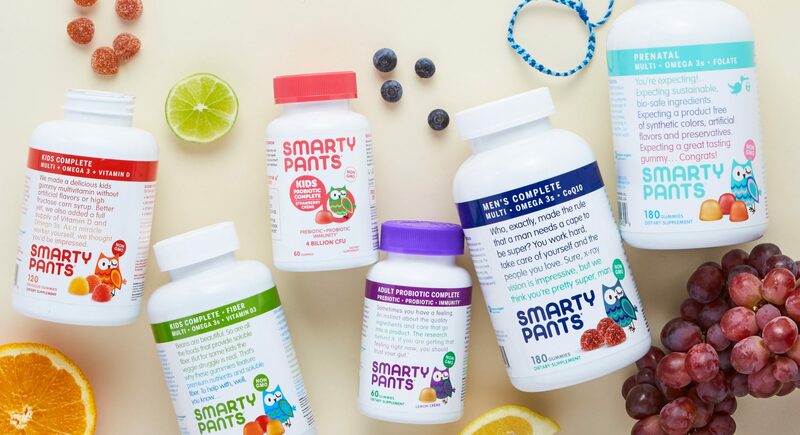 One of our favorite brands is SmartyPants, which offers complete vitamins and probiotics for kids and adults (including expectant mothers!). What’s great about this line is that it focuses on nutrients that tend to get neglected in modern diets like vitamins D3 and B12, soluble fiber, and omega-3s. (For complete info on essential nutrients and how they affect your health take a look at this excellent Nutrient Guide.) 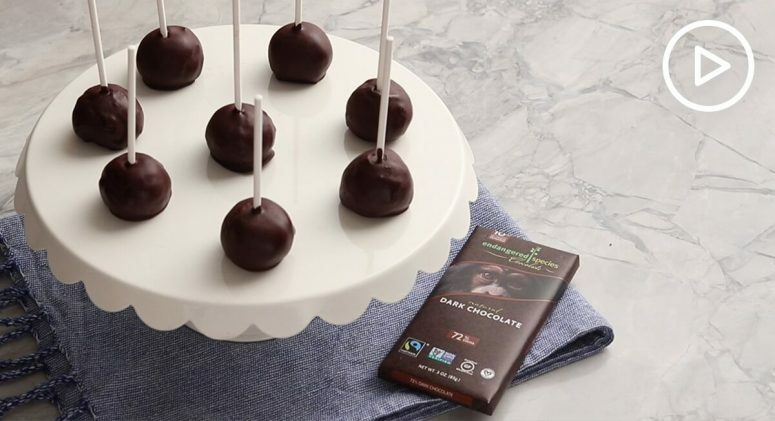 Better still, the company uses only high-quality, allergen-free ingredients (whose potency is tested by a third party) and zero artificial flavorings or colorings. And it doesn’t hurt that they’re delicious—each little gummy is sweetened with natural cane sugar and tapioca syrup (or inulin syrup and Lo Han fruit in the case of the fiber gummies) instead of artificial sweeteners. Take it from us; it’s a lot easier to remember to take your vitamins if you truly enjoy the taste! 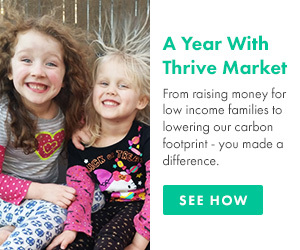 Another thing we love about SmartyPants: when you buy any bottle of supplements, the company makes a one-for-one nutrient grant to Vitamin Angels, a nonprofit that helps supply the most at-risk populations (pregnant women and children under the age of 5) around the world with life-changing vitamins and minerals. The organization’s work spans 57 countries, in which they help fight malnutrition and preventable disease—pretty awesome! Within four years of teaming up, SmartyPants has helped deliver vitamins to more than one million children. So don’t forget to take your SmartyPants—women and children across the world depend on it!